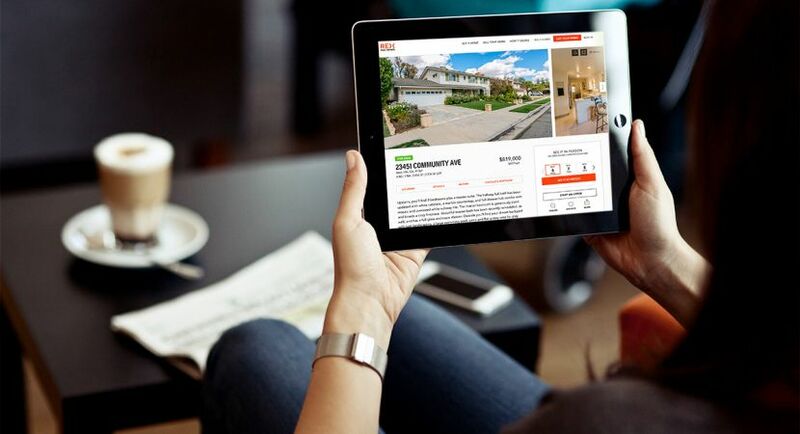 REX is a well-funded, game changing real estate technology startup located in Woodland Hills, CA. With the goal of improving the lives of homebuyers and sellers, REX created a digital platform and real estate service that eliminates traditional agent commissions, sells homes faster and shifts control away from agents over to those who matter most: consumers. Having proven the effectiveness of REX model in 2017 and grown rapidly in 20178, REX is expanding nationwide in 2019. At REX you will not only make an impact on the development of the company, but in the world as well. Aside from saving customers money, REX has a strong social mission that is devoted to helping families in need. For every 40 homes we sell, we donate a home to a family in need. If you are looking to be just another cog in a big corporate wheel, then REX probably isn’t for you. But, if you want to be a part of a fast-paced growing, and innovative team… Well, welcome home. Rex Home Loans (RHL) is here to keep the dream of home ownership alive. We are determined to change the lending industry itself, much like our parent company. Transparency, straight talk and collaboration aren’t just good values, they are good business. Our non commissioned, consumer eccentric model provides the much needed change in the industry. Join a team that is actively changing how buyers obtain financing saving time and money along the way.